Rarer Than A Moon Rock.... Deadlier Than Plutonium... 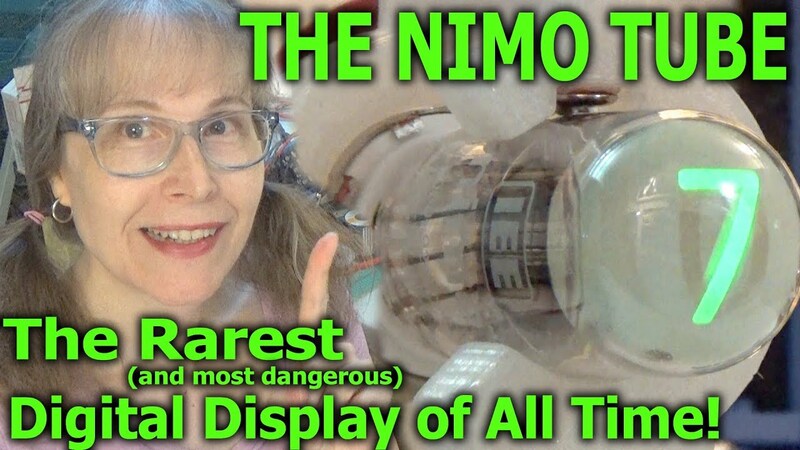 It's The NIMO Digital Display Tube! As far as I know this is the first and only time that an operational NIMO has ever been presented on YouTube. A FranLab Vintage Technology First! Very interesting video! Thanks for sharing it.